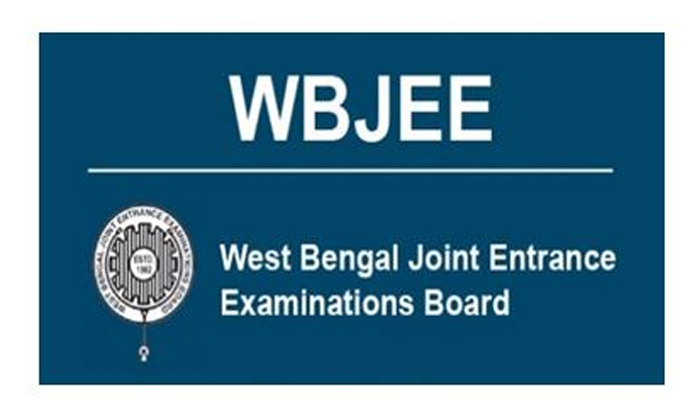 West Bengal Joint Entrance Examination (WBJEE) Board or WBJEEB has released the entrance examination admit cards. Students can download the admit card from the website wbjeeb.nic.in. The WBJEE 2018 entrance examination is scheduled for April 22, 2018. The candidates can access the admit cards by entering their Application Number, Password and Security Pin (as shown in the website) on the official website. Step 1: Go to the official website of WBJEE 2018, wbjeeb.nic.in.